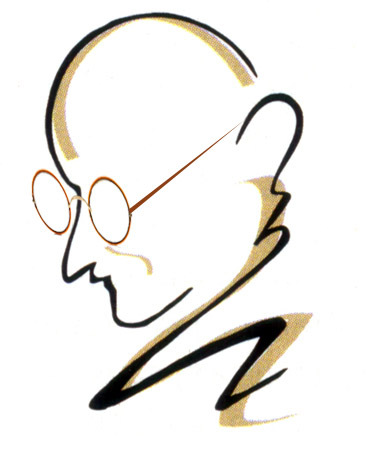 On the occasion of Mahatma Gandhi's 68th death anniversary coming up January 30, a Gandhian organisation in Mumbai is once again offering enormous discounts on books about his life. Is Tamil Nadu (India) condemned to go down with Tasmac liquor shops? It is sad and distressing that Tamil Nadu government has announced in the assembly that prohibition will not be imposed in the state. Obviously, it shows that total lack of concern of the AIADMK government for the social welfare and the plight of poor women, who are the worst hit due to rapid spread of liquor habit. To say the least, this is the most irresponsible statement of the Tamil Nadu government. Has Paris Climate Conference ended as a talkshow ? Greetings from Nandini Voice for the Deprived, a Chennai based NGO ( nandinivoice.com ).